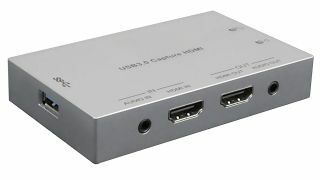 The TEKVOX 79060 features full 1080p60 resolution on its HDMI input and output, and can both insert and extract audio from external sources. Lone Star College (LSC)-University Park Conference Center has installed TEKVOX Drop-In A/V solutions throughout the venue for the purpose of outfitting multiple rooms in modular configurations. TEKVOX has released its 71400 Drop-In A/V family of entry-level, all-digital managed classroom systems. With its early-generation systems approaching a decade of operating life, Lone Star recently completed two AV refresh projects upgrading older rooms to current TEKVOX technology.